Everyone loves a good Super Bowl party, but not everyone loves the Super Bowl. Instead of spending this Sunday stuffing your face with dip, drinking alcohol and watching 30-second commercials, spend your time doing something productive. We at the Clog have come up with a couple of enjoyable, relaxing and most importantly, cheap, things that you can do in Berkeley this Sunday. Although the traffic might be hell, the destination will be significantly quieter than usual. The humidity this Sunday is projected to reach 58 percent, whatever that means. Why not up the ante and visit the UC Berkeley Botanical Gardens Tropical House. The Tropical House is an immersive experience that will allow you to personally experience the humidity and temperature — as well as the beauty — of our planet’s tropical regions. Admission is free to all UC Berkeley students and faculty. 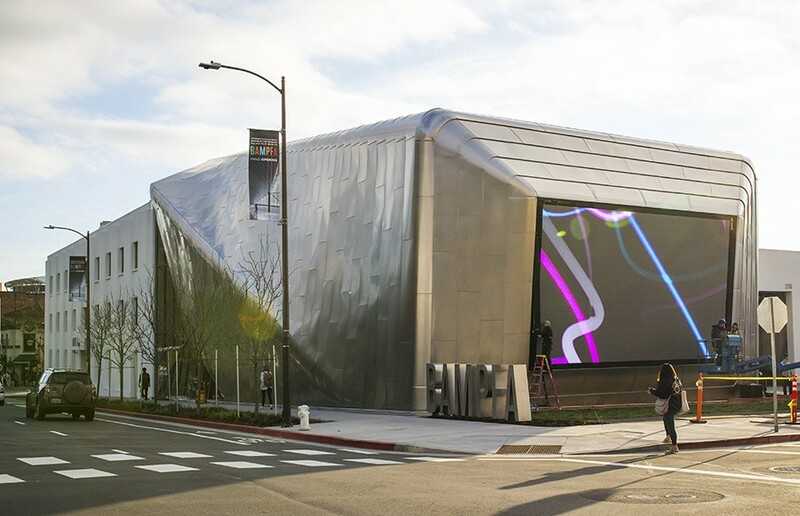 Have you checked out the new UC Berkeley Art Museum and Pacific Film Archive? No? Why not spend this Sunday appreciating the extended closing time, which is at 9 p.m., that the new museum offers. This Sunday, BAMPFA is screening “Under the Sun of Satan,” “Battleship Potemkin” and “The Seventh Seal.” Drink coffee at the new cafe, which overlooks the street, before exploring the exhibits. Entry to the galleries is free for UC Berkeley students, and it costs $7 to see a movie. Spend your Sunday morning celebrating the Lunar New Year at Landmark Theater’s Albany Twin. Experience a performance by Ah-Lan Dance Studio, a local dance and instruction studio. Ah-Lan, the leader of the studio, has been teaching in Albany and El Cerrito for more than 15 years, bringing her unique Chinese dance training to locals. There will be a martial arts performance by Golden Lion and songs performed by local school children. The event starts at 10 a.m. and ends at 12 p.m. Immediately afterward, a parade will leave the Twin and head down Solano Avenue. Tickets are free, although donations are accepted to offset event costs. The Oakland Museum of California focuses solely on the art, history and culture of the Golden State. Although some special exhibits may require a fee, you’ll have access to “Bees: Tiny Insect, Big Impact,” which will close in July. We’ve already discussed the importance of bees here and showcased Berkeley’s own bee activism group here. You now have the opportunity to discover the magic of our honey-making, poison-injecting, free-flying friends for the price of nothing at all! This weekend, and each subsequent first Sunday of the month, Bank of America cardholders can enjoy free entrance to museums in San Francisco, Oakland, San Jose, Mountain View and Sacramento. In San Francisco, you can enjoy the wonders of the de Young Museum. Celebrate Black History month and check out the African Art Collection on exhibit or head over to Oakland and experience the Chabot Space and Science Center for free. Other museums with free entry in San Francisco include the Contemporary Jewish Museum and the Legion of Honor Museum. A previous version of this article may have implied that the price of entrance to the Berkeley Art Museum and Pacific Film Archive is $7 for UC Berkeley students. In fact, the price of entrance to the galleries is free for students, and it costs $7 to see a movie.